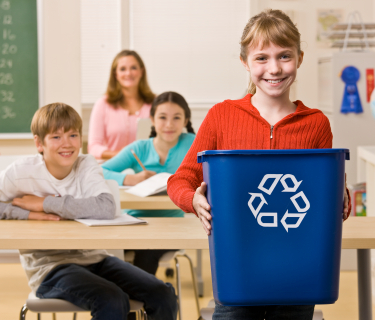 One of the most important aspects of recycling is education. The Solid Waste Authority has a dynamic educational program, which includes classroom presentations, recycling facility and landfill tours, etc. The Authority also has a variety of educational materials on recycling and solid waste. This material is typically available free of charge. For organizations or groups interested in tours or presentations or just information about recycling, solid waste management or the environment, please contact us. Click here to return to education.